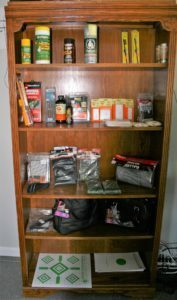 We sell a variety of in-stock new & used firearms, ammunition, shooting supplies, & accessories for hunters and sport shooters. 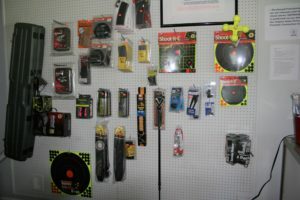 We also custom-order to your specifications. If you are in the market for a new firearm, please give us the opportunity to find you the best price. 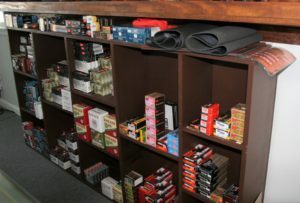 See our Marketplace for currently available firearms.